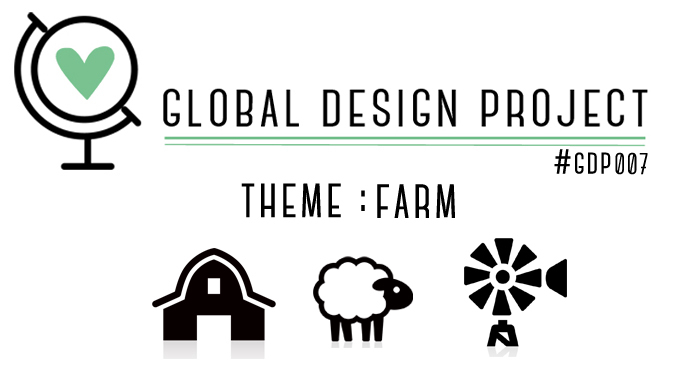 This week over at the Global Design Project we have a theme challenge. The theme is 'Farm' and even though I live in the outer suburbs of Sydney Australia, we live on acreage and everyday I wake and out our large glass doors of my bedroom at the moment I see baby lambs and a new little calf (not ours though, next neighbours!) 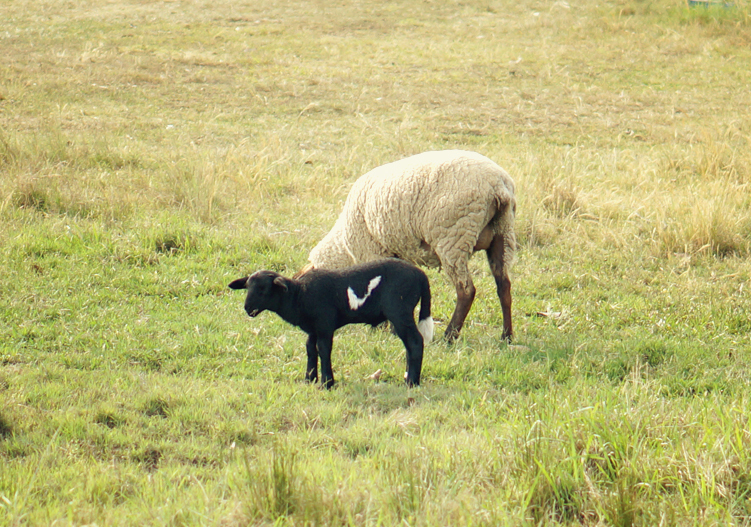 I love Spring, not only for the lovely weather, the longer days and flowers, but also because of the welcoming of the new baby animals. 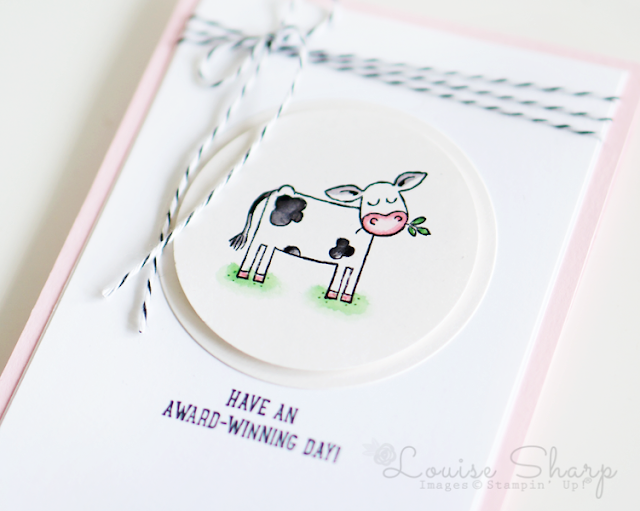 I made this card for our neighbours who have a hobby farm and another little business that I am hoping they enter into the local business awards this year, because they work so hard. They are also just great neighbours and I we are lucky to have them. 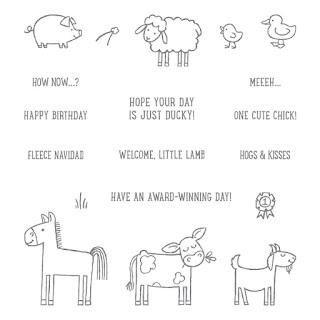 I used the adorable Barnyard Babies stamp set from the Annual Catalogue and stamped it onto Shimmer Paper with the new Archival Black Ink, which both stamps beautifully and can be used with the Stampin' Write Makers to watercolour with and won't run or smear with the pens. I thought I would try a capture a photo this afternoon of some of our outdoor farm friends, but I didn't manage to get the calf, I did get the sweet little lamb - how adorable is he?! We know he's not ours, but the kids have nick-named him 'Lambington' - how cute. awwww your cow is as cute as Lambington! 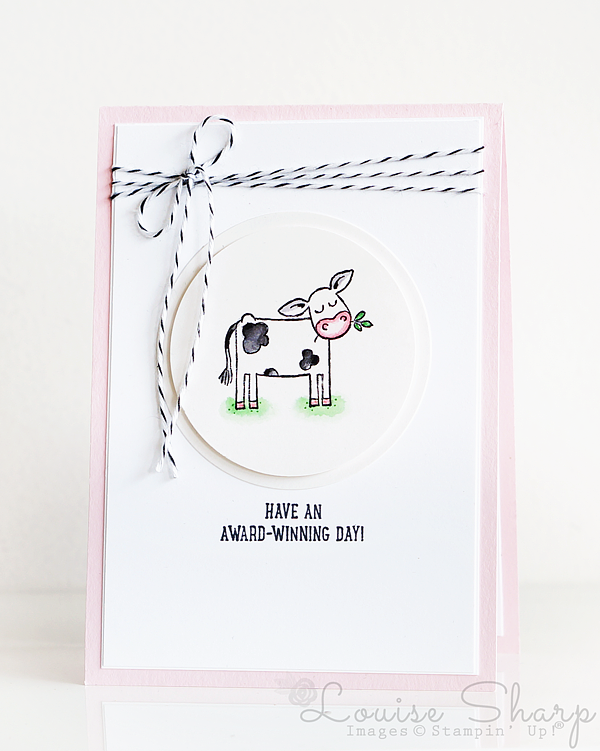 How totally adorable - both your card and the little lamb. 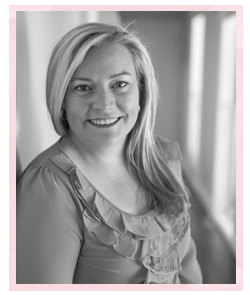 So wonderful to see your signature PINK creeping in there Louise. You are so talented. Louise, your card is adorable. 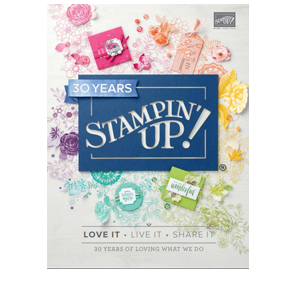 I love the way you used a single little stamp and created an great focal point. Thanks for all you do to make GDP such a wonderful experience. So simple but so beautiful - thank you for the inspiration! This card is also 1 of my 2 favorites: so light, so clean.. so awesome. 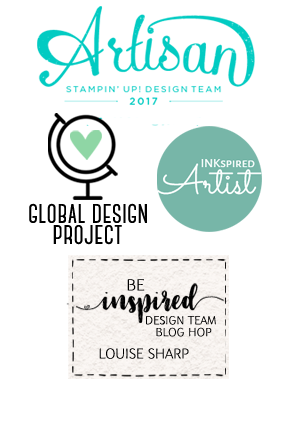 Love all of your work, Louise and I am a biiig fan of it.